Having already secured a 2019 release date, Paramount’s Dungeons & Dragons movie has now embarked on a quest for a director. According to Variety, the Dungeon Master currently being eyed is Chris McKay, who directed last year’s Lego Batman Movie. The movie, which will be one of the first under Paramount’s new AllSpark Pictures banner, is being written by Michael Gilio and produced by Brian Goldner and Stephen Davis of Hasbro (which acquired D&D owners Wizards Of The Coast in 1999). 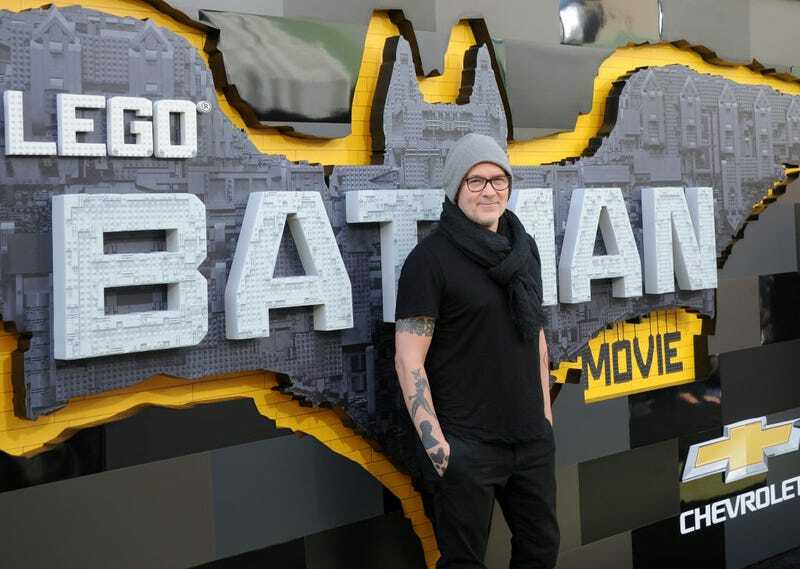 It’s not hard to see why Paramount’s courting McKay, who moved from TV to features with the 2017 Lego spin-off starring Will Arnett, which had a type of dungeon in the Bat Cave, right? He’s also directing the Nightwing movie, another spin-off that’s also tangentially related to D&D, because dragons have wings. And as far as treasure goes, Lego Batman Movie made about $312 million worldwide. Ansel Elgort was originally attached, but someone must have lost a saving throw, because he’s no longer involved. This film is not to be confused with the one Joe Manganiello’s been working on for a while, either. Just who plays Dungeons & Dragons these days?